– Intech has it all covered. 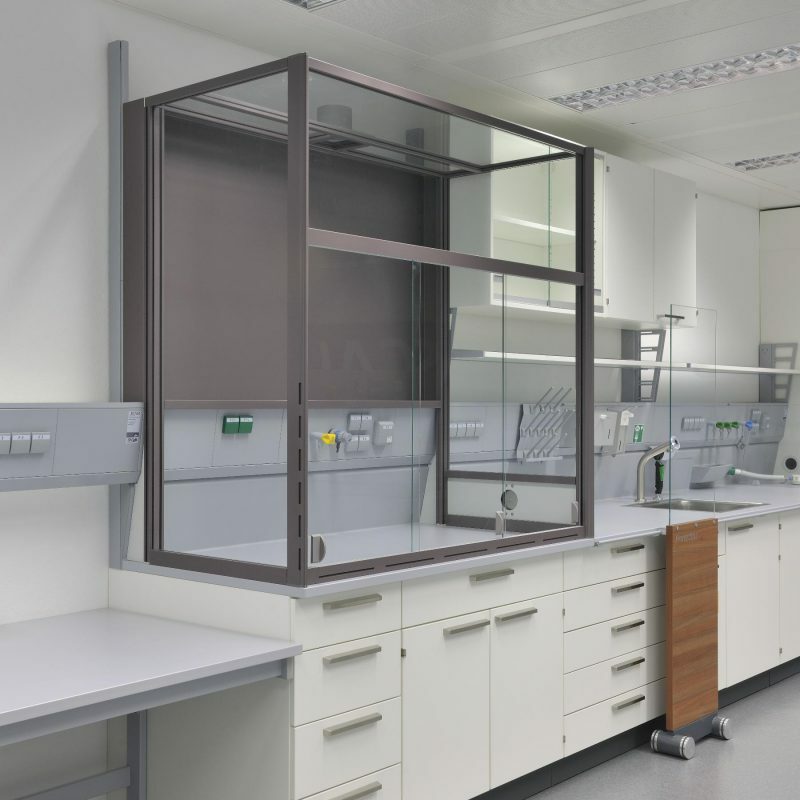 We are proud to act as representatives in the UK for WALDNER one of the world’s leading manufacturers of specialist laboratory furniture and fume cupboards. 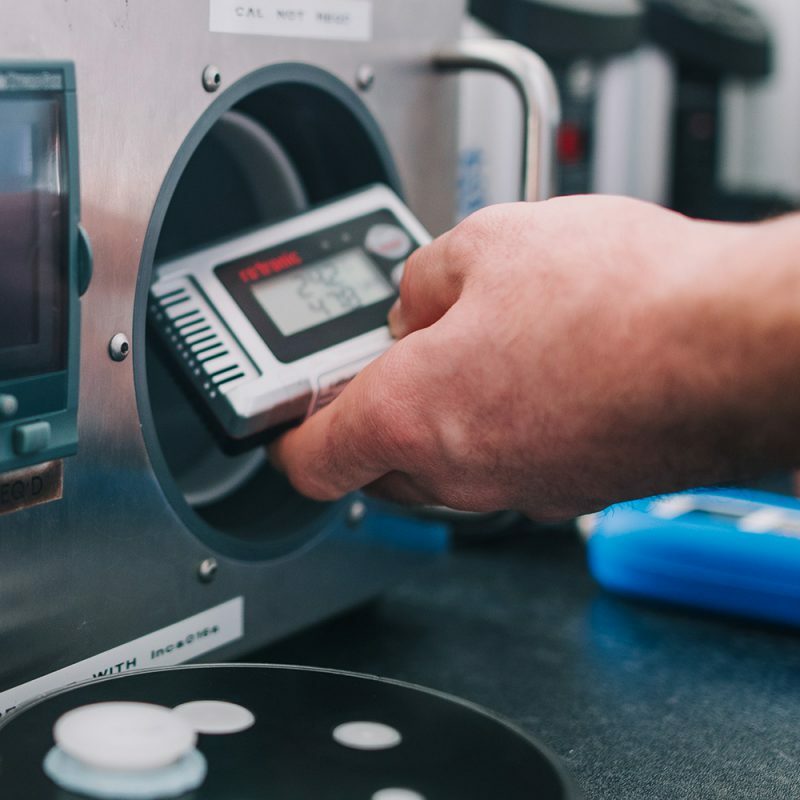 As a UKAS Accredited calibration laboratory number 4372, we take pride not only in being one of the UK’s leading specialists in on-site calibration, but also in Temperature Mapping, Cleanroom Validation & Fume Cupboard Servicing. 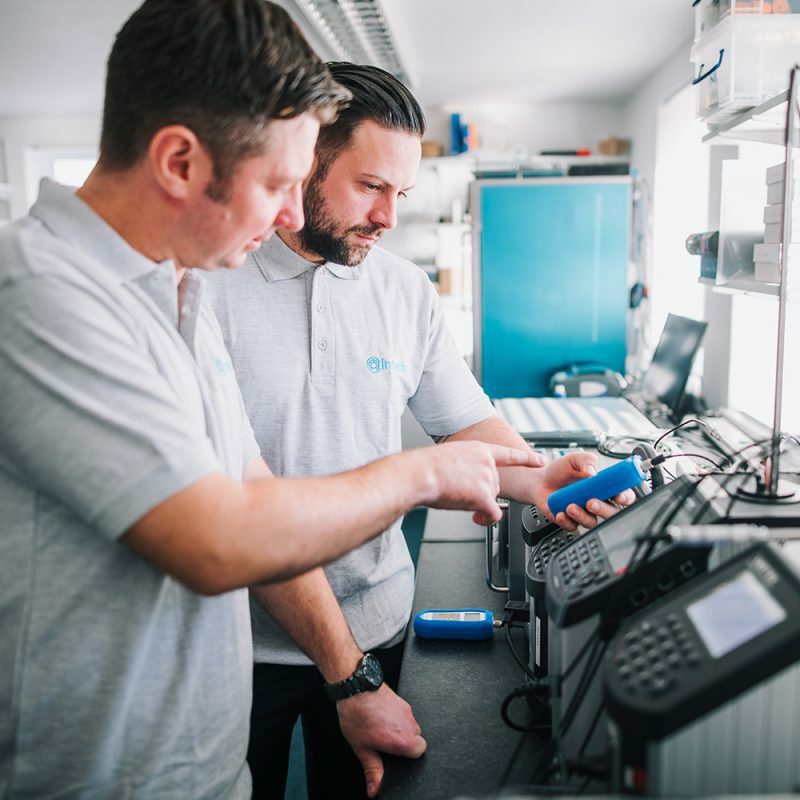 We offer a comprehensive range of world-class services and products that provide customers across a broad spectrum of industries with complete, one-stop solutions. © Copyright 2019 Intech Calibration Ltd.